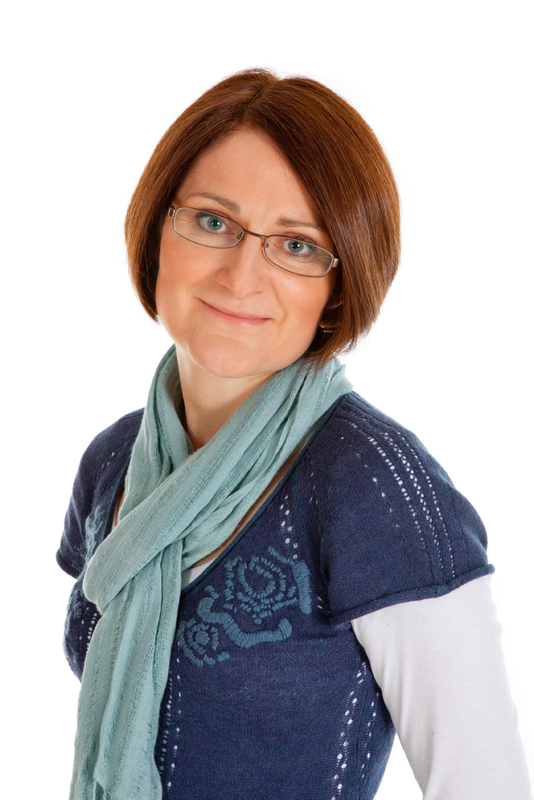 I am an accredited counsellor and psychotherapist with over ten years of experience, providing both brief focus and longer-term counselling and psychotherapy to a range of clients on a private basis. I trained in Integrative Counselling and use a range of modalities, including Person Centred, Transactional Analysis, Brief Solution Focus and Cognitive Behavioural Therapy. I work with a range of presenting client issues including self-confidence, self-esteem and bullying, stress and anxiety, depression and low mood, anger, trauma, relationships, life changes and losses. I am also a trained Rewind Practitioner, using this highly effective, quick and safe treatment to end symptoms of trauma and PTSD. As an accredited member of the British Association of Counselling and Psychotherapy (BACP), I follow their ethical framework and undertake continuing professional development and monthly supervision. I have a background in the National Health Service (NHS) where I worked for 15 years in clinical audit, clinical governance and risk management. I also provide training services to NHS and independent healthcare providers. I am a qualified supervisor providing clinical supervision to both qualified and trainee counsellors and psychotherapists. I offer both face-to-face and Skype sessions. I have a concessionary rate of £40.00 per hour for trainee counsellors. I have been in private practice as an Integrative Therapist for over 10 years and work with adults, children and young people. I integrate various modalities into my work, including Person Centred, Transactional Analysis, Psychodynamic, Brief Solution Focus and Cognitive Behavioural Therapy. I work with a range of presenting client issues including self-confidence, self-esteem, stress and anxiety, depression and low mood, bullying, anger, trauma, relationships, life changes and losses. As an accredited member of the BACP, I follow their ethical framework and undertake continuing professional development and monthly supervision. I have a background in the NHS where I worked for 15 years in clinical audit, clinical governance and risk management. I also provide training to NHS and independent healthcare providers. Clinical Audit; Significant Event Audit; Stress Management and Resilience Building.